Hello my name is Jana and I have a serious addiction to face masks. They are my life. Seriously! I don’t know what I’d do without them. If you are wondering what to get me for Christmas (wink wink) then you can't go wrong with a mask, especially a mask suitable for pretty much everyone. 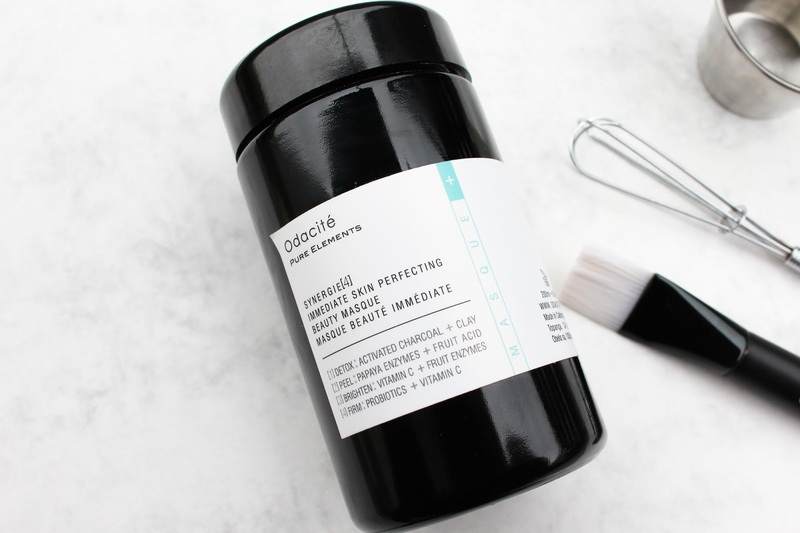 With that in mind, let me introduce you to a mask that is all about being versatile and customizable, a mask that launched this year, the Odacité Synergie Immediate Skin Perfecting Beauty Masque*. Are you fan of DIY-ing? 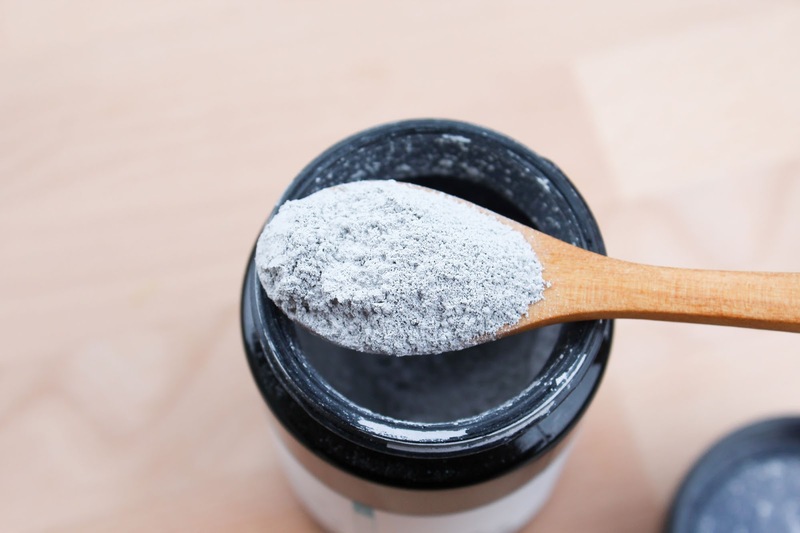 Then this mask would be perfect for you, since it comes in a powder form and you can mix and match it with a number of ingredients from your kitchen or beauty cabinet. The mask works in four different ways so it's actually 4-in-1 mask. I'm like yaas! At the heart of this effective mask treatment: 4 synergies of ingredients to Detox, Peel, Brghten and Boost Firmness. Let’s check out each and every one. 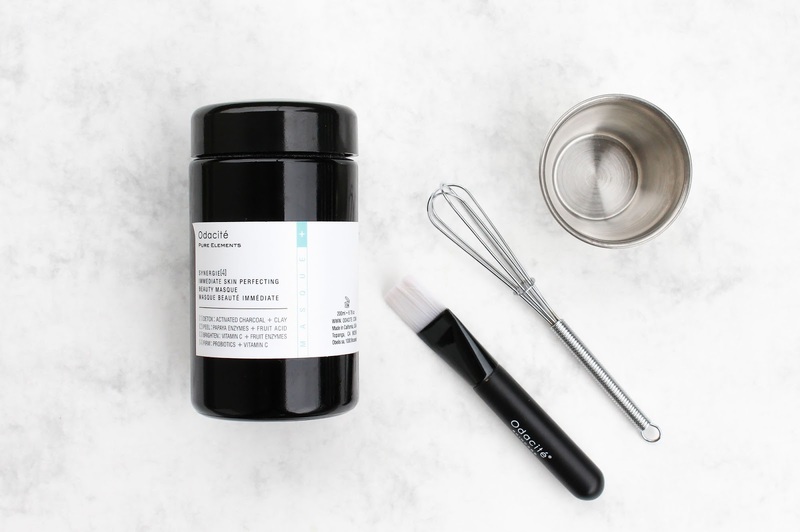 Detox & Pore Purifying – the synergy of Kaolin and Bentonite Clays + Activated Charcoal works diligently on your complexion, leaving your pores visibly refined and free of blemishes. Now you can mix this mask with water but you can supercharge it with ingredients like Apple Cider Vinegar to create a potent spot treatment. I personally hate vinegar, I always had something against it so I’m leaving this one up to you to try out. Peel – the synergy of Papaya Enzymes + AHA Fruit Acids works instantly to slough off dead skin cells, encouraging fresh, new ones to the surface for a healthy glow. You can supercharge it with Fresh Papaya or Pineapple. Brighten & Even Out Skin Tone – the fast-acting synergy of Vitamin C + Enzymes fades hyperpigmentaion and prevents brown spots, revealing a radiant and even skin tone. Firm – the synergy of Vitamin C + Probiotics works as a duo to boost collagen synthesis, providing the skin with the support it needs to stay firm and youthful. Based on my experience and my skin I'd say it works best for deeply detoxifying the skin + it’s anti-inflammatory, and yeah, I’d say it’s also a bit brightening. My favourite way to use this, and any other powder mask is to mix it with honey. Eucalyptus honey to be precise. Plus Charcoal and a touch of Turmeric (here is one example). I also love adding Camu Camu, which is high in Vitamin C, and I use it in place of Lemon Juice, for its brightening and firming benefits. I usually leave it on my face for half an hour, and I’m loving it. Sometimes I use this mask as a spot treatment – I apply it in the evening and go to sleep with it, and usually it works very well. It reduces those annoying spots, the redness and the bumpiness. I always loved using clay masks as spot treatments, you should definitely try it out if you haven’t already. 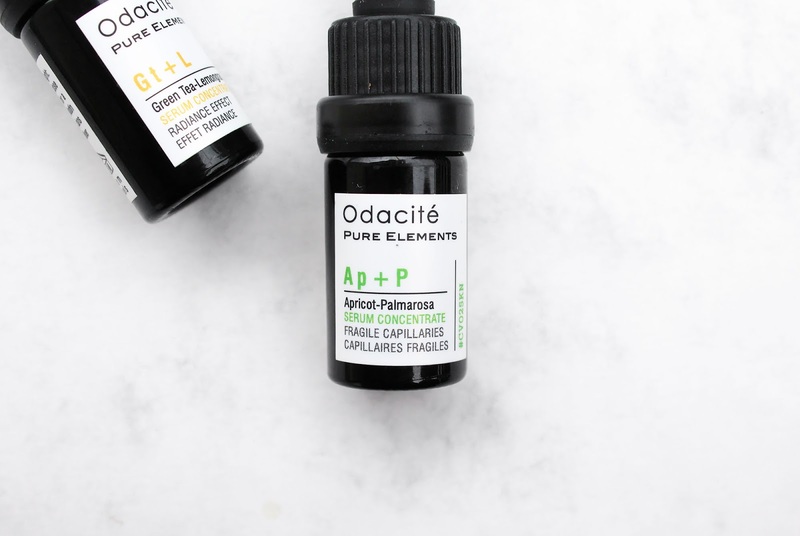 Not only that you can mix this mask with the ingredients that can be found at home, but you can also try it out with Odacité Serum Concentrates. 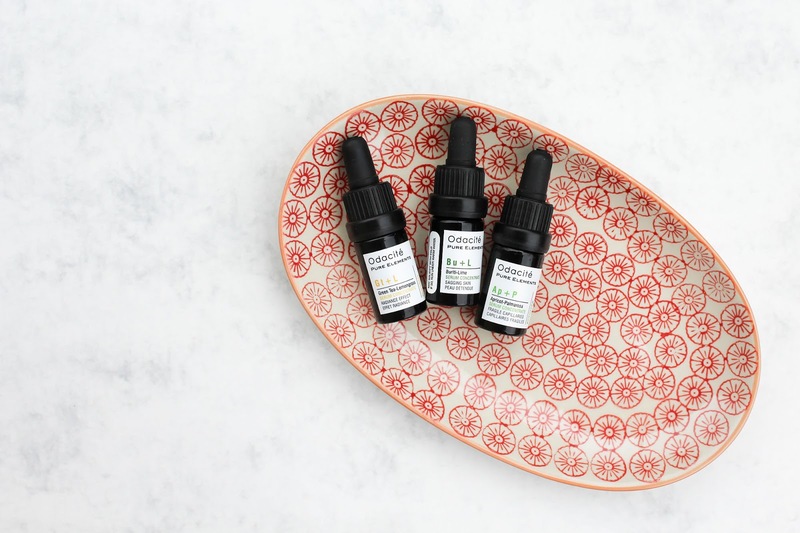 Each and every serum is rich in skin-essential nutrients to correct the multitude of common skin concerns, using concentrated oils that work with cells to re-establish equilibrium. They are meant to be used to supercharge your every day cream or oil to give your skin all the good stuff that it needs. 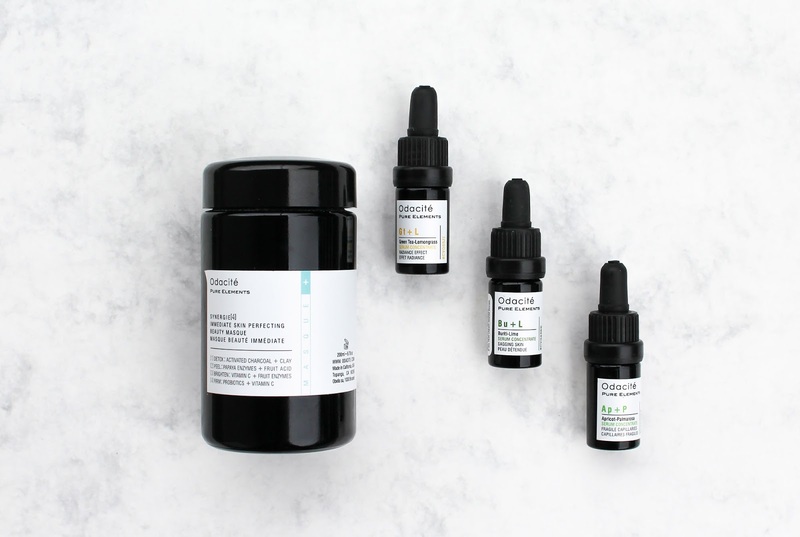 I already reviewed one of their gorgeous serums, and one that is still my fave that I’ve tried, the amazing Ca + C Camellina and Chamomile Facial Serum Concentrate for sensitive skin (review here). I still have such fond memories of is because it worked so amazingly well with reducing skin redness and skin sensitivity. Just a quick intro into the three serums I have at the moment. 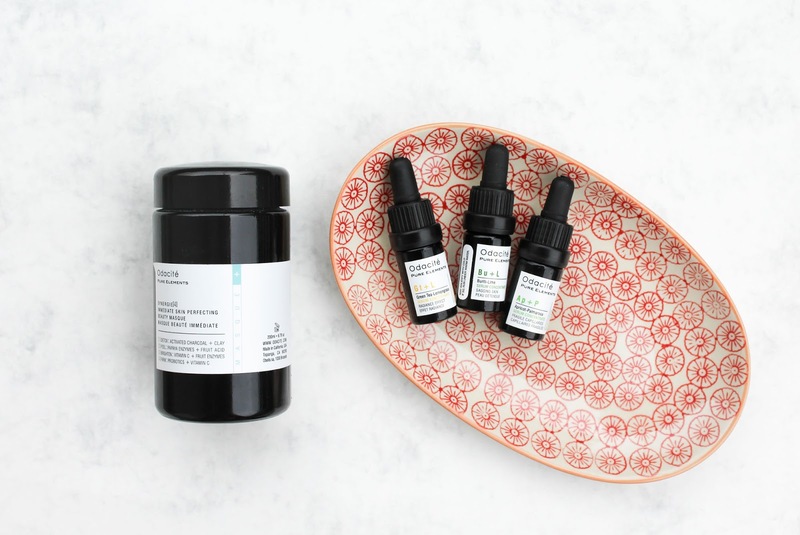 Ap + P Apricot and Palmarosa Serum Concentrate, created to treat fragile capillaries. 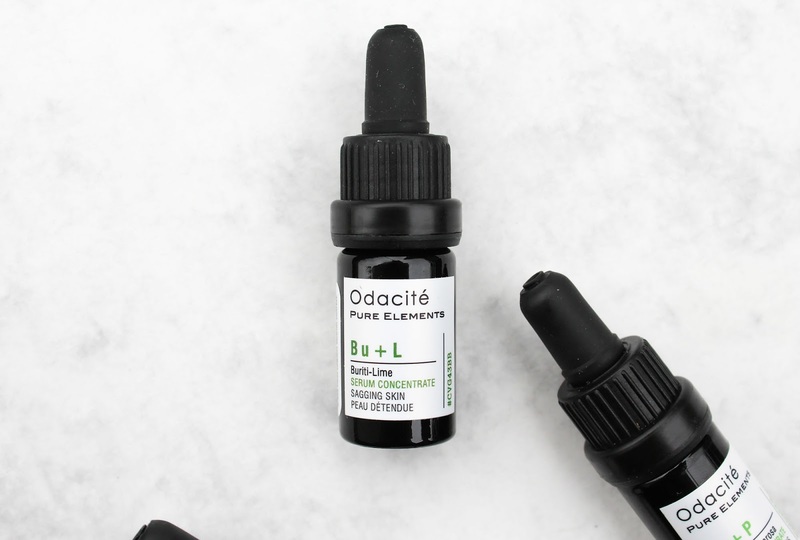 This deeply soothing serum is particularly recommended for fragile capillaries and to help heal inflamed, irritated skin. Palmarosa oil helps to reduce the appearance of broken capillaries and further supports sensitized skin with its moisturizing properties. In aromatherapy, Palmarosa is known to be comforting and calming. GT + L Green Tea and Lemongrass for radiance effect. This serum targets the restoration of radiance & skin luminescence. Active source of plant collagen, Camellia seed oil is extracted from the antioxidant-rich seeds of Green Tea. This precious oil is known to be the ancestral beauty secret behind the geishas’ skin radiance. The astringent and toning proper ties of Lemongrass tighten and refine sluggish, lackluster skin. Bu + L Buriti and Lime for sagging skin. Vitamin infused serum that helps to firm the connective skin tissues, facilitating tighter & tauter skin. Rare gems of the Amazonian forest, Buriti and Pequi oils are bursting with Vitamin C, beta-carotene and omegas 3-6-9. These precious nutrients help to boost collagen production, serving to visibly firm and redefine facial contours. Have you tried this lovely brand? 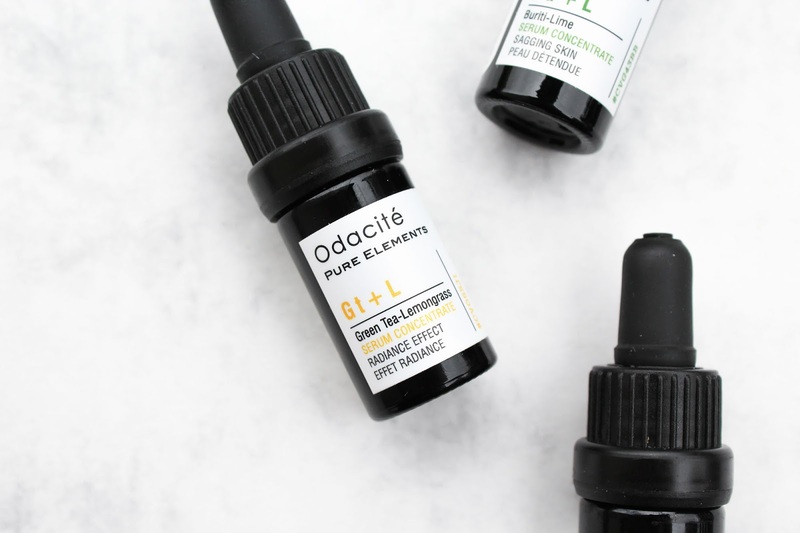 What are your thoughts on Odacité's products?